we will not be able to meet this Sunday, March 31. We plan to get back to normal on April 7. 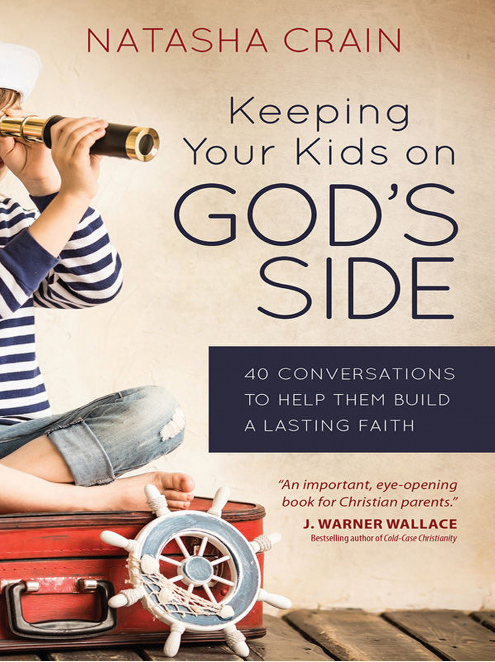 Hail or no hail, we still need to do everything possible to keep our kids on God’s side by equipping them, intentionally, for the challenges they face in today’s anti-Christian culture. Please tell other parents about our class. Don’t miss Frank Turek at UTD this Thursday evening, March 28. Starts at 8:00 PM, location and parking guidance as follows. Frank will also be one of the headline speakers at the reTHINK Student Conference this weekend, March 29 and 30. Every Christian student, ages 10-22 needs to attend this great event at Cottonwood Creek Church. Also, you should save the date, Thursday, April 25, 6:45 PM, for our next Reasonable Faith chapter meeting at Cottonwood Creek Church – a very special event. More info to follow. The topics in section 3 of KYKOGS address the single most important question for every person on this planet. Is Jesus the miraculously resurrected Son of God? NO MEETING MARCH 17, but we will meet March 24. 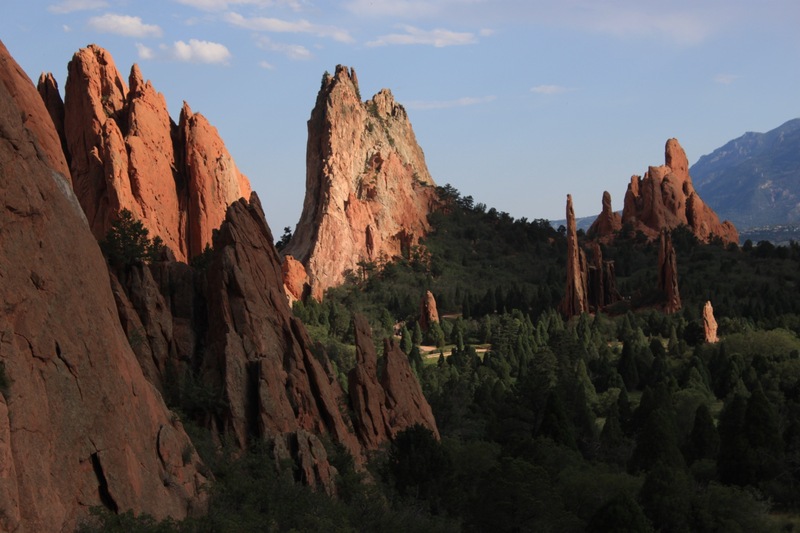 We will be meeting every Sunday through May 19 (with exceptions – no meeting March 17 and 24). We can continue the class after this KYKOGS series if, as a group, we choose to keep this class going. There are plenty of other great books and curricula to study. Meeting as usual at 4:00. We will do chapters 10, 11, 14 & 15 and will get into the Part 3 chapters as time permits. Thanks to everyone who made it out to our meeting with Steve Lee. What a great presentation on the evidence that the resurrection is the only reasonable explanation of the historic facts. Steve will be back, with a different topic, in August. A short list of links to recommended sites is posted at rfcctx.com/connect. It has been four years since Steve first blessed our Reasonable Faith chapter meeting with his wisdom, knowledge and wit. You can’t teach high school and college students successfully for two decades without acquiring your full quota of all three of those qualities and Steve has earned more than his share of each. 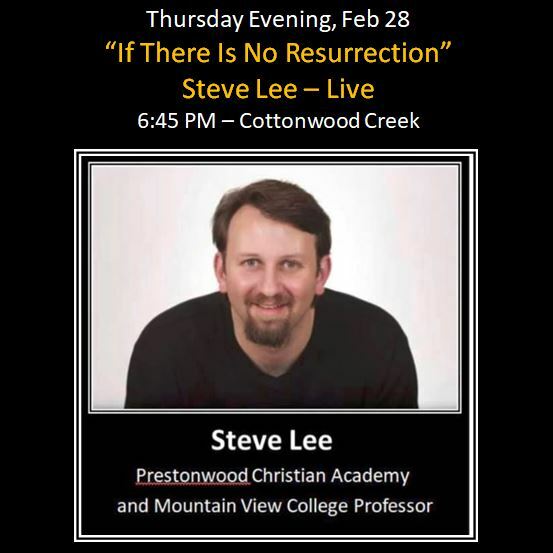 Steve is recognized as an accomplished speaker and has been on the podium at numerous conferences, including Cottonwood Creek’s own “Truth Talks” Conference. the most foundational of all Christian beliefs. why should anyone believe Jesus was resurrected? and at worst nothing more than legend. dead people always stay dead and supernatural events just don’t happen. How would you respond to those objections? Young Mom, Natasha Crain, was not prepared for the troubling questions and vicious attacks on her faith. She did something about it. She examined the evidence in her search for truth. Her books share her search and her conclusions. What’s more, they give us the tools to help prepare our kids for today’s culture war. The armor of God is essential but not sufficient. We also have to teach our kids how to engage the enemy. Join us Sunday afternoon for our next “lively” discussion based on Natasha’s first book. 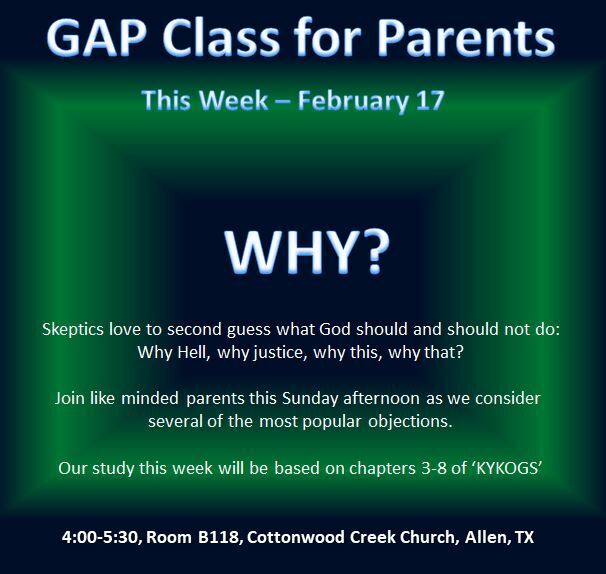 GAP Class Special Guest Speaker This Sunday at 4:00 – What Are Our Students Experiencing In Today’s Culture? Gale Carter will visit our GAP class this week, Feb 10. As founder and CEO of the D.O.L.L.S. Ministry she is very much tuned in to the impact of culture in our public schools. She has graciously agreed to spend some time with our GAP class to share her unique perspective before we continue our discussion of the problem of suffering. If you want to better understand what’s going on inside today’s schools, please do not miss this week’s GAP meeting.